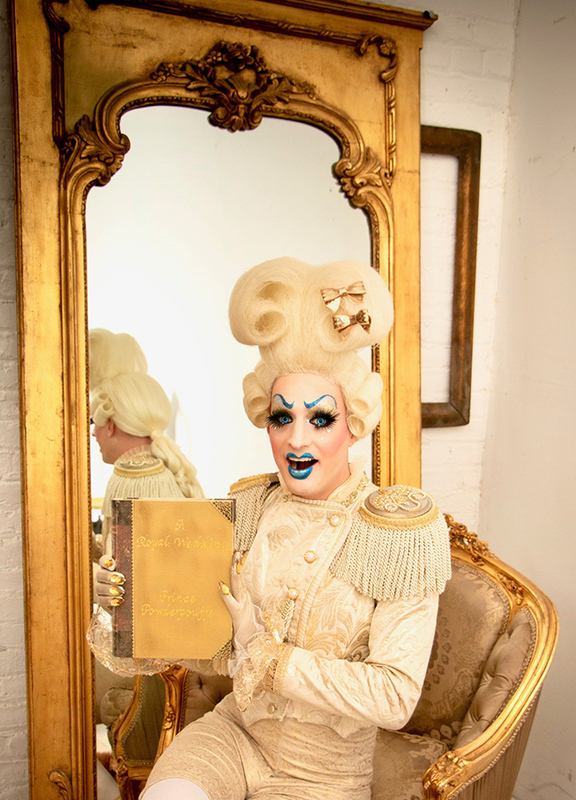 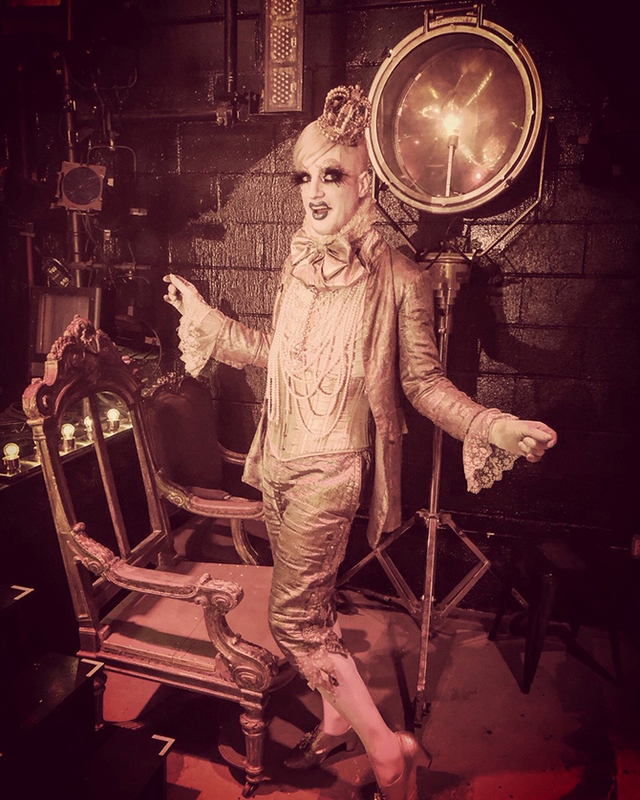 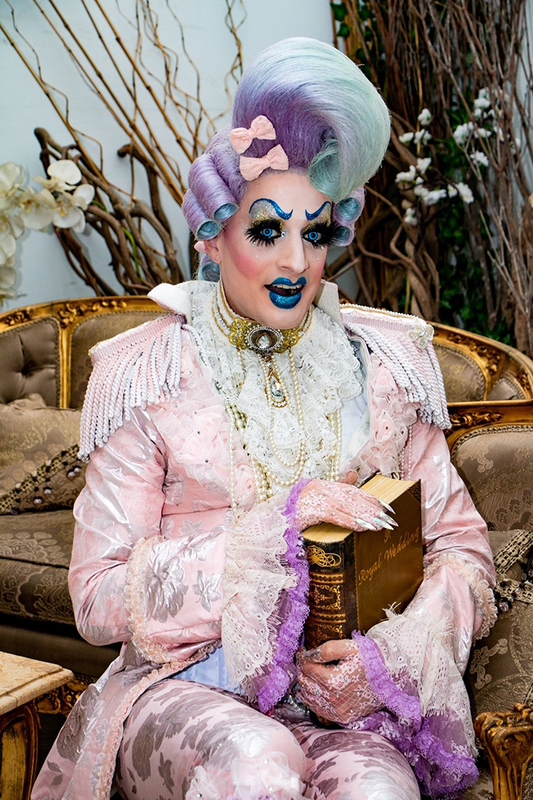 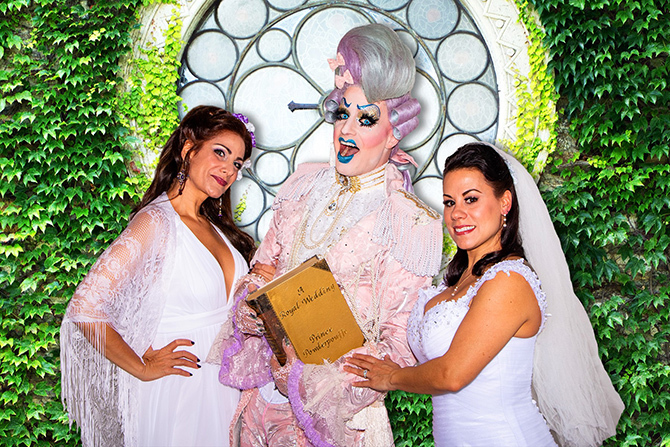 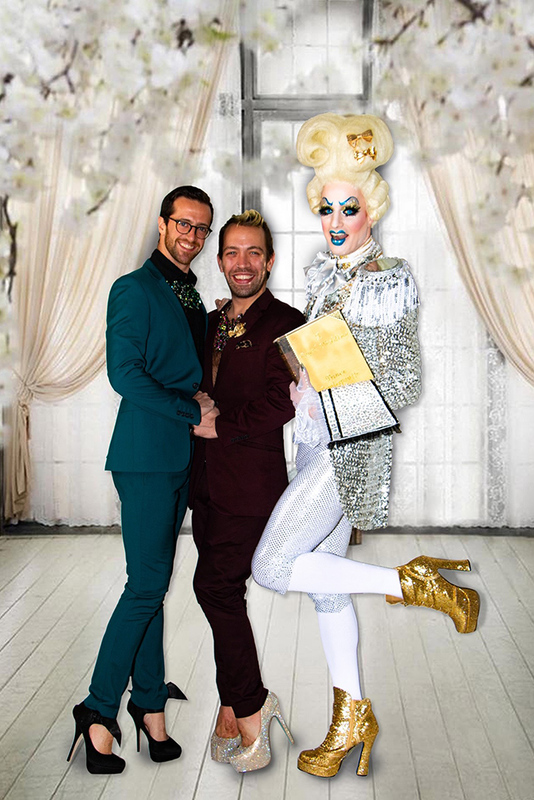 Prince Powderpouffe is an Ordained Minister available to perform weddings in New York and across the country! 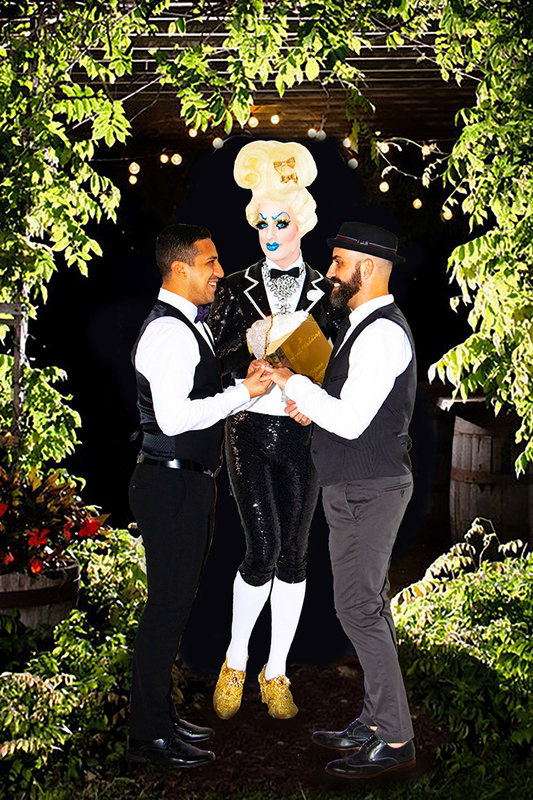 Whether an intimate ceremony in the park or a lavish ceremony with hundreds of your closest family & friends, Powderpouffe will add that royal touch to make your special day sparkle and shine. 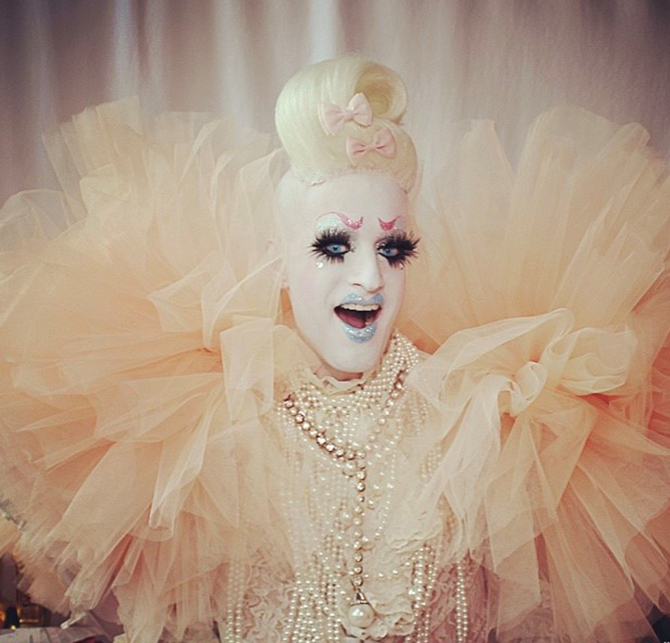 Peace, Love & Powderpouffe.